The partnership deepens Dark Rhino’s ‘Shield Foundation’ solution by integrating JASK’s advanced SIEM prowess to fight cyber attacks. IT security and compliance firm Dark Rhino have partnered with ASOC (Autonomous Security Operations Center) facilitator JASK to integrate the latter’s SIEM prowess into the former’s cybersecurity product Shield Foundation. As per the terms of the alliance, JASK’s endpoint and threat detection capabilities, identity access and data recovery prowess will be merged with Dark Rhino’s cybersecurity solution to provide security analysts with greater visibility into emerging threats. According to Dark Rhino, enterprise security is becoming more and more important with cyber attacks gaining momentum. Hence, they say that security analysts at these enterprises, need complete visibility into the nature of these attacks so that they can be curbed and mitigated. Dark Rhino claim that JASK’s SIEM capabilities act as a force multiplier and allows analysts to focus on key parameters that decide the overall security of the enterprise. They say that JASK is ideal for those entities that are looking to improve the efficiency of their security operations. 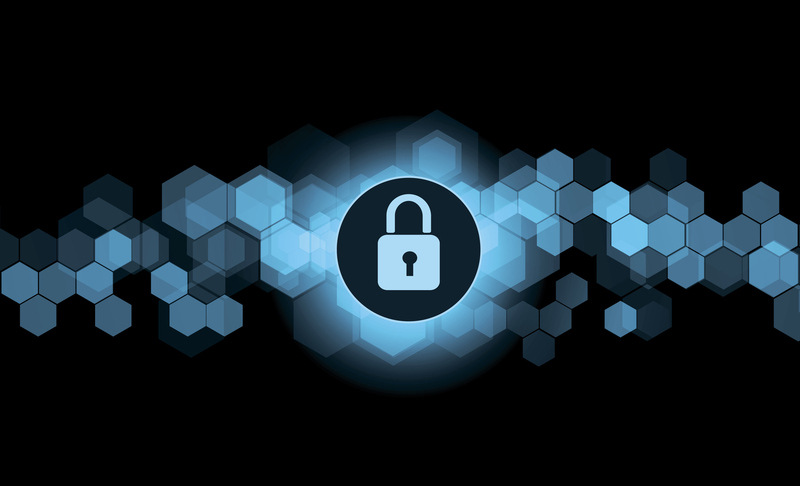 By partnering with JASK, Dark Rhino believe that enterprises looking for 360-degree security will benefit the most given the former’s AI and ML-powered signal clustering. They claim that these noise signals are distilled into visual combinations of events, helping analysts recognize the origin of cyber attacks. JASK say that security analysts need to make decisions based on real-time insights and Dark Rhino’s Shield Foundation will enable them with the same. They say that by integrating secure container solutions, enterprises can access data quickly without worrying about its volume. Analysts believe that the partnership will allow Dark Rhino to scale their Shield Foundation offering globally. It will be exciting to see how the alliance takes shape, following the partnership between WISeKey and Censof.